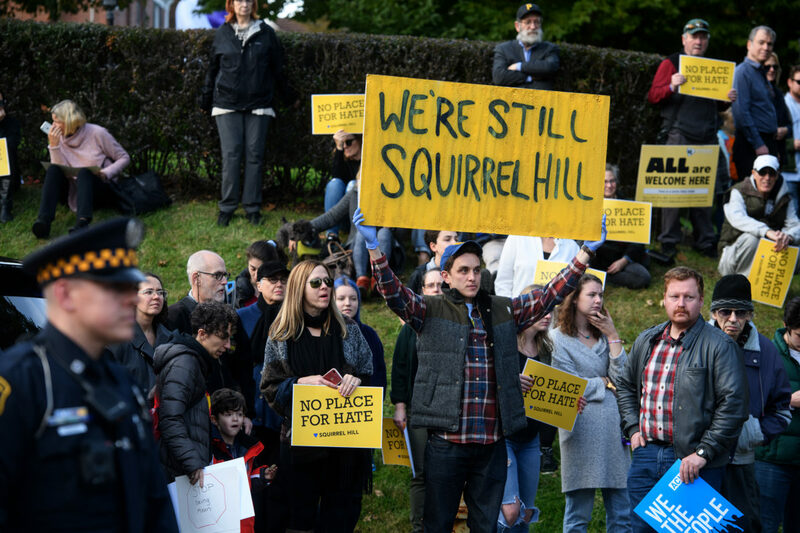 On October 27th, the Tree of Life Synagogue, in Pittsburgh, Pa., became the site of the deadliest attack against the Jewish community in American history. 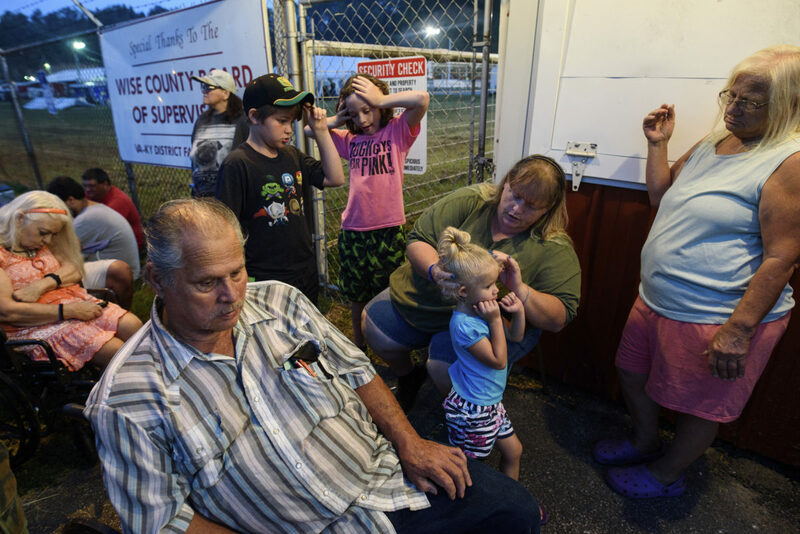 Hours before daylight, hundreds of desperate people wait outside the gate. They hold pieces of paper with numbers, praying theirs are low enough to assure entry. They have traveled too far and endured too much to be denied. 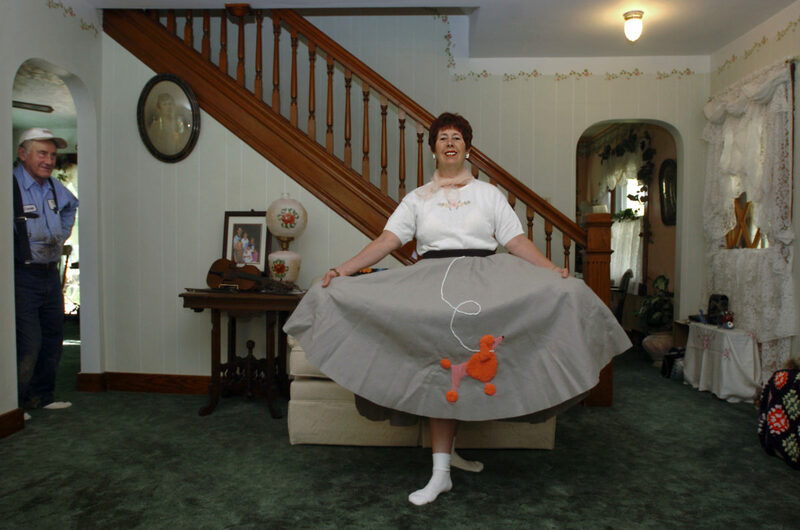 Billie Thompson wears her poodle skirt in her living room at her home in Parks Township, Pa. Thompson came of age in the 50’s and reminisced about clothing styles and the way of life back then. She always wanted a poodle skirt and never had one until she went on a cruise and made one for 50’s night. 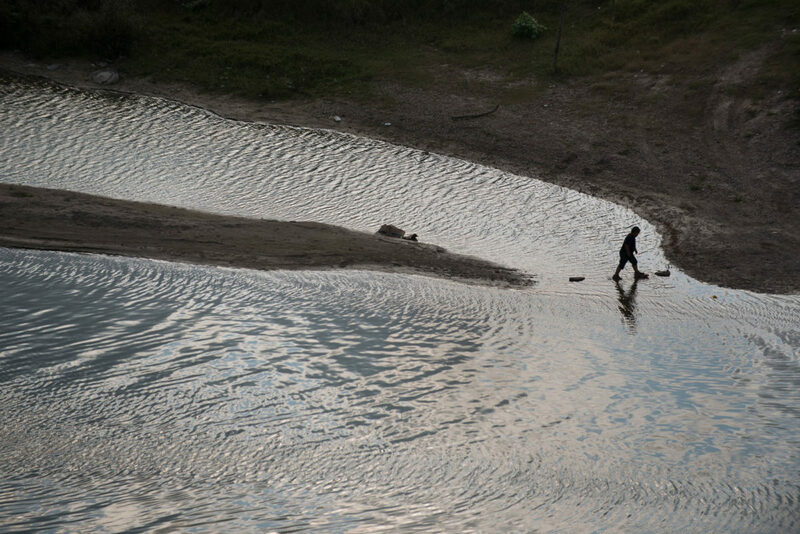 Traveling across the United States border with Mexico, the story of immigration unfolds for both the undocumented migrants and the law enforcement entities that stretch across the more than 1,900 miles.